You’ve probably heard of Fortnite as the viral battle-royale video game is one of the hottest games on the planet for kids, teens, and adults of all ages! But while children are spending hundreds of hours in front of a screen with their friends, perhaps they are missing out on staple American past-time: playing Monopoly with the family on game night. Well it seems the folks who make Monopoly are aware of the situation, as they have now made Fortnite Edition Monopoly, making it much easier to convince the kids to drop their controllers and learn some important money management skills courtesy of Mr. Monopoly! 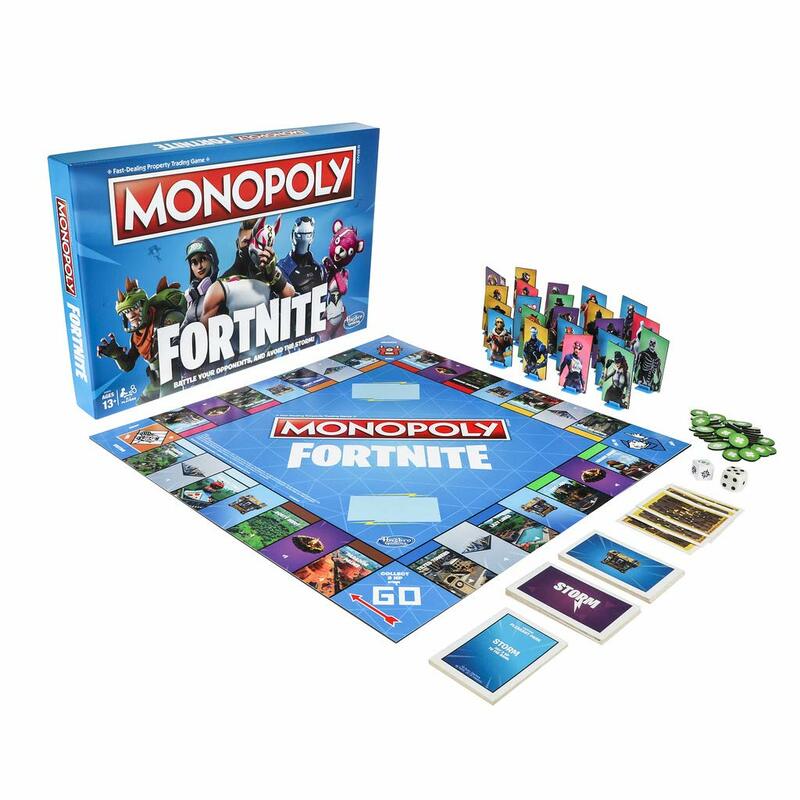 This Fortnite Inspired Monopoly uses Fortnite game pieces and locations to capture the attention of your children and establish comfort, while the classic monopoly game-play and rules means that you can feel right at home passing Go and collecting properties! Best of all, for a limited time, Fortnite Monoply is 50% off meaning you can pick up this instant family classic at half off its normal $20. 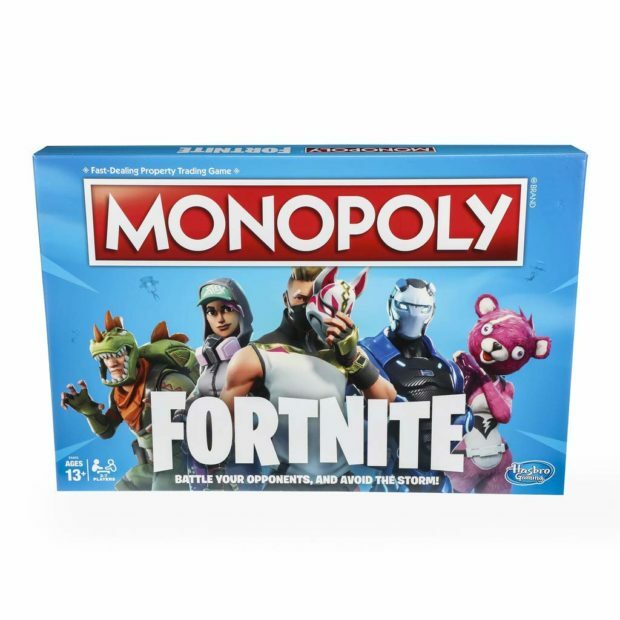 For $10, getting Fortnite Monopoly, with the opportunity to connect with your child’s interest while teaching them valuable math and decision-making skills through hours of fun is a no-brainer!